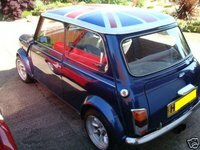 Have you driven a 1989 Rover Mini? Displaying all 4 1989 Rover Mini reviews. 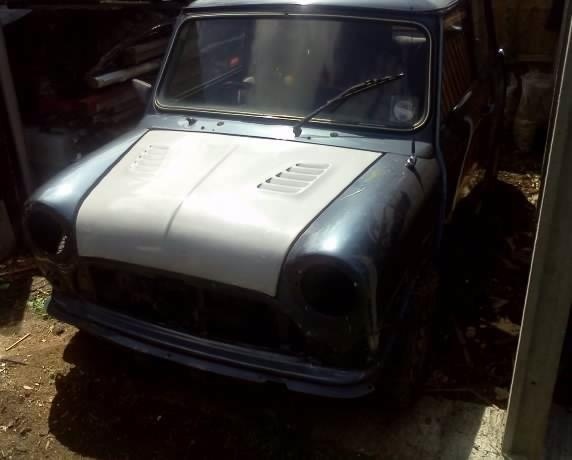 Fun — Good, fun car to drive handles like a go-cart, got a 1293 stage 4 engine on the way, should give around 110 BHP, upgraded brakes, 10` wheels, stright-through exhaust, syincromech gearbox, Italian job style lamps, Body is good condition apart from 2 rust spots. My Mini — My mini has been modifyed aesthetically and only very slightly on the performance front.It handles like a dream and is ridiculously cheap to run. It's so much fun as when u are going at an average speed,it feels a lot faster!